We are the Liberty High School Redhawk Orchestra of Frisco, Texas under the direction of Julie Blackstock and Victoria Lien. The Liberty Orchestra consists of five programs: Concert, Philharmonic, Sinfonia, Symphonic, and Camerata. 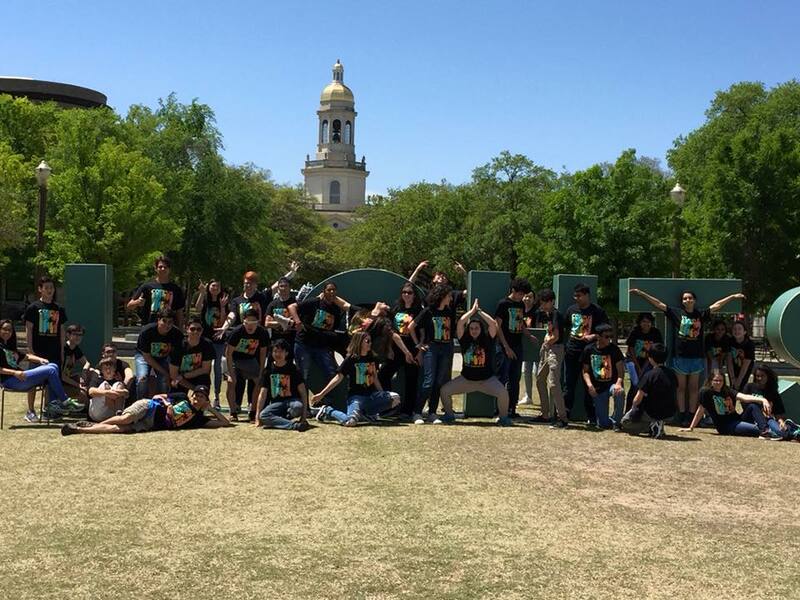 We had a wonderful time in Austin and South Padre on our Spring Trip! Good home cooked meals and the best company! Heading towards the end of the year! 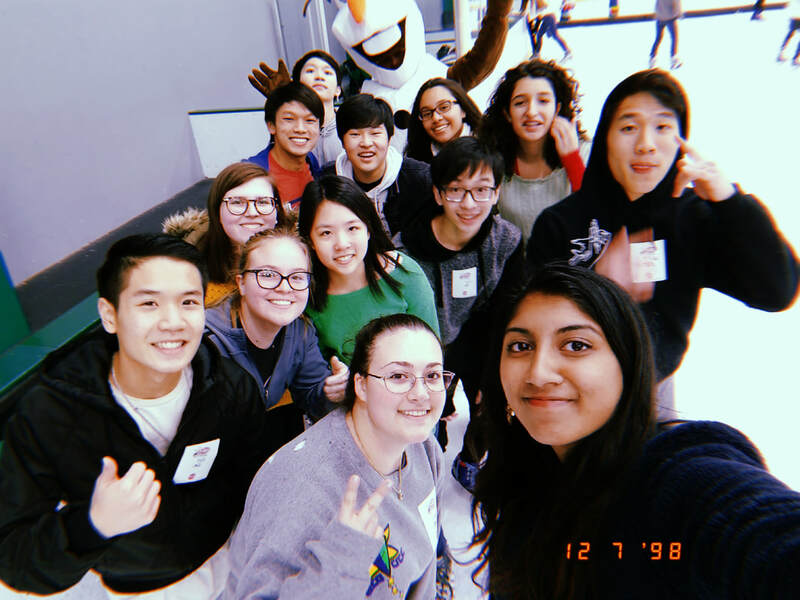 Seniors went ice skating for one of their socials-looks like a blast! https://www.dallasnews.com/news/frisco/2018/11/21/parents-students-frisco-isd-orchestra-program-teaches-play-kids-instruments read this article to learn about the parent orchestra that we have at liberty, where parents can learn how to play music and connect with their kids!! thanks to ms lien for coming up with this fantastic idea! Senior week 2018 is officially done. 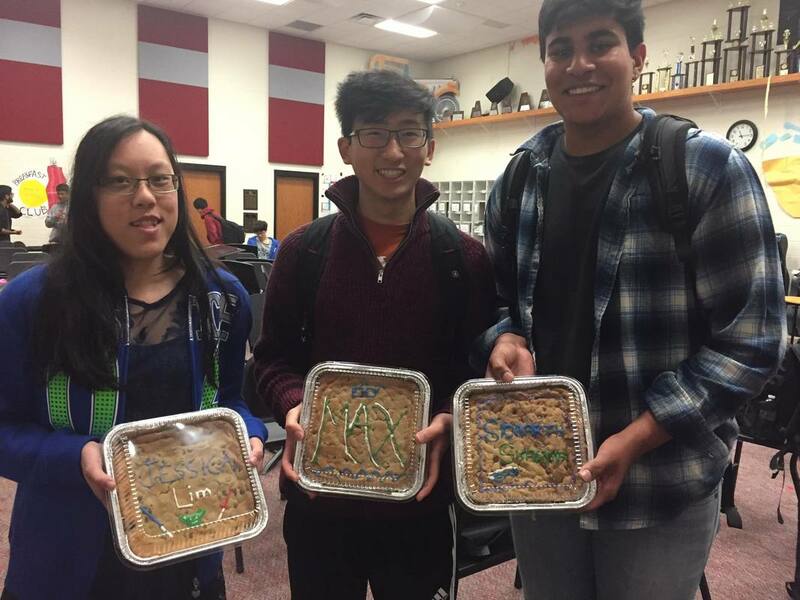 Seniors got treats every day of the week: Cookie Cakes on Monday, favorite drinks/snacks/candy on Tuesday, Wednesday, and Thursday, and custom bracelets on Friday! We hope they have enjoyed them! We spent the past few days road-tripping, stopping in Waco to see Baylor and the Magnolia Silos, Austin for dinner on Lake Travis, and then heading down to Corpus Christi. Students were able to live in condominiums and cook by themselves, learn how to build sandcastles, and have some relaxing time to themselves (and their band friends)! ​Miss Megan Lin was a recipient of the 2018 Texas Young Masters grant. Only 15 students are selected every two years to receive this grant to further their arts education.